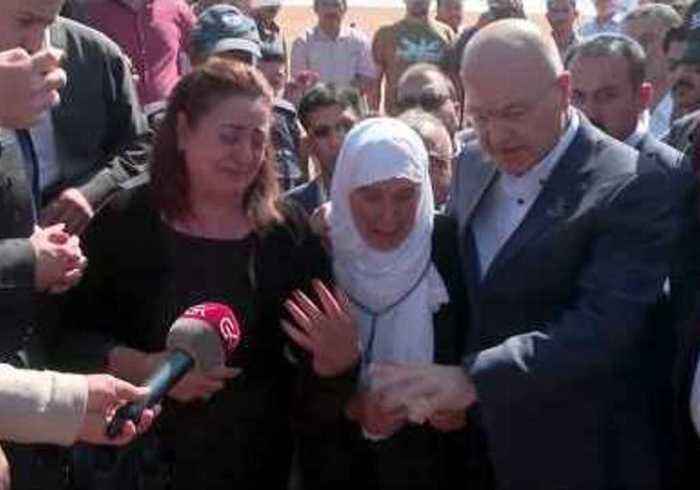 Iraqi President Barham Salih was among officials to visit on April 14 a mass grave found in the desert west of the city of Samawah. Officials said the grave contained the bodies of Kurds killed by the forces of Saddam Hussein in the late 1980s. Tens of thousands of Kurds were killed by Hussein’s forces during the final months of the Iran-Iraq war. 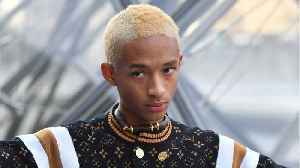 Human Rights Watch has estimated between 50,000 and 100,000 died. Kurdish officials say up to 182,000 people could have died. Salih, himself a Kurd and the former leader of the Kurdish regional government, said Iraq could “never forget” the crimes. 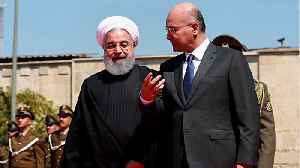 Iraq must never forget Saddam Hussein&apos;s crimes or allow his party to return, President Barham Salih said on Sunday after attending the unearthing of a mass grave of Kurds killed by the former..
A mass grave discovered in a desert was shown to Iraq's president Barham Salih. Remains were shown to relatives. The president said that Iraq must never forget Saddam Hussein's crimes. 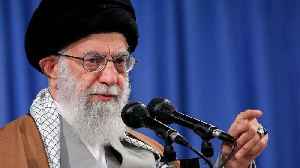 Iran’s top leader Ayatollah Ali Khamenei urged Iraq on Saturday to demand U.S. troops leave as soon as possible. 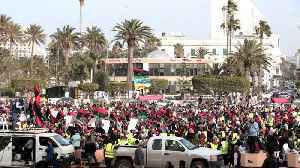 Khamenei's remarks came during a visit by Iraqi Prime Minister Adel Abdul Mahdi that.. 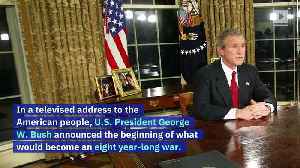 This Day in History: The War in Iraq Begins March 19, 2003 In a televised address to the American people, U.S. President George W. Bush announced the beginning of what would become an eight..